OK, Indian readers, we know you've been waiting a long time for this. 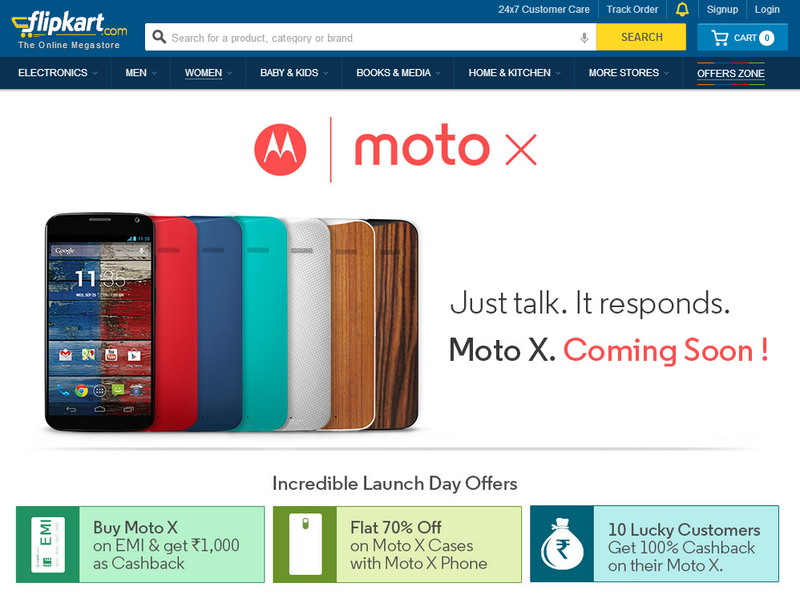 Earlier today Indian online retailer Flipkart posted an ad for the Moto X, announcing that it would be available starting tomorrow, March 19th. The price starts at 23,999 rupees for the 16GB in five colors, according to this Flipkart tweet. That's at least in the same ballpark as the US version - it's just north of $390 USD. Flipkart went on to say that teak and walnut wood backs will be available for 25,999 rupees with delivery in April, again in 16GB - there's no 32GB model planned in India for the time being. There will also be no dual-SIM version, which is a bit of a blow, since dual-SIM phones are popular in many Indian markets. At the moment it looks like Flipkart will be the exclusive merchant for the Moto X, as with the budget-focused Moto G back in February. There will be no Moto Maker-style customization, just the seven color and wood variants. The retailer is offering a few deals with the launch of Motorola's flagship. Customers can take 70% off a case for their new phone with the same order, or take a 1000 rupee deduction with an EMI financing plan. 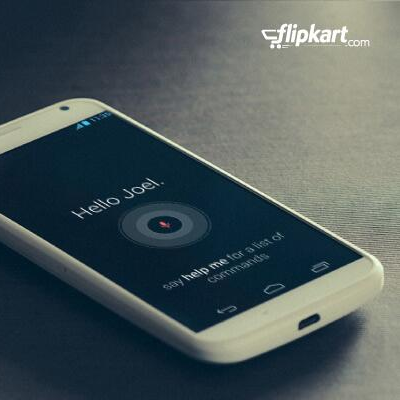 Flipkart says that ten random customers will get their Moto X for free after a 100% discount.